Artist and designer, Aurelian Junner, made these fantastic art with magazines, they are not only beautiful, he also had a very good reason why he transformers these magazines. 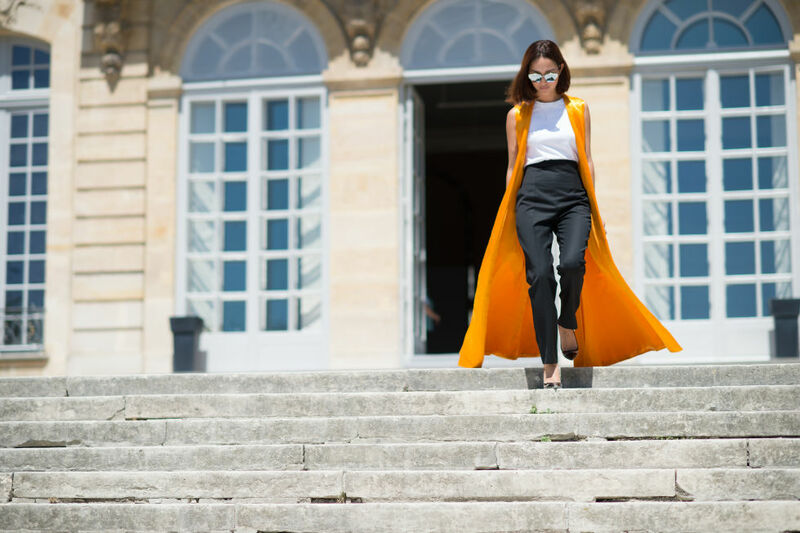 He reflects on the function of fashion magazine as a medium of dissemination of “mass culture” images and its relation to reality. He thinks totally different, his method is “juxtaposition intervention”, questioning the status of the fictional world and idealization created for the magazine, and its relationship to the real world where the image is built. Yesterday I picked up my sister from the trainstation to go to the LLoyd Hotel in Amsterdam. The hole hotel was transformed into little rooms where designers demonstrated there designs. There were all kinds of cool stuff, the designs were often very simple but still very handy. It were design you would never think about. 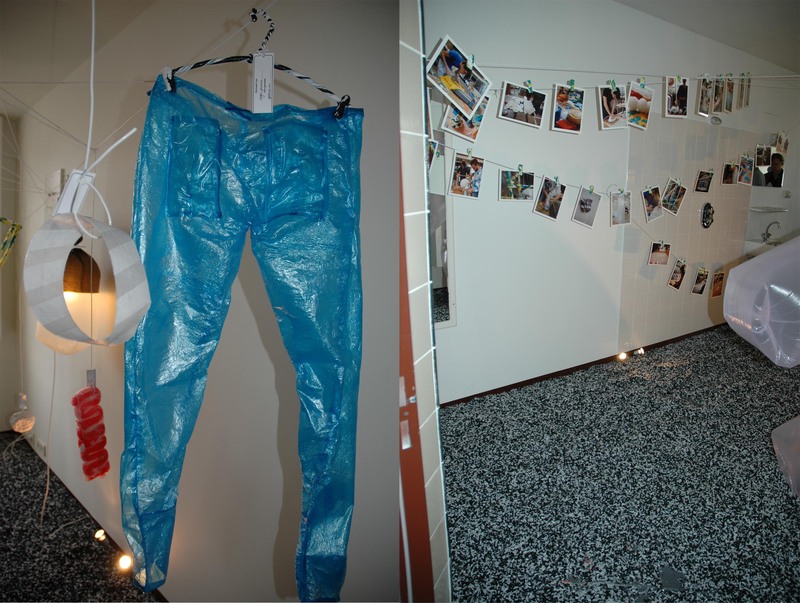 All the object in this room are made out of plastic, like het garbage bag jeans. 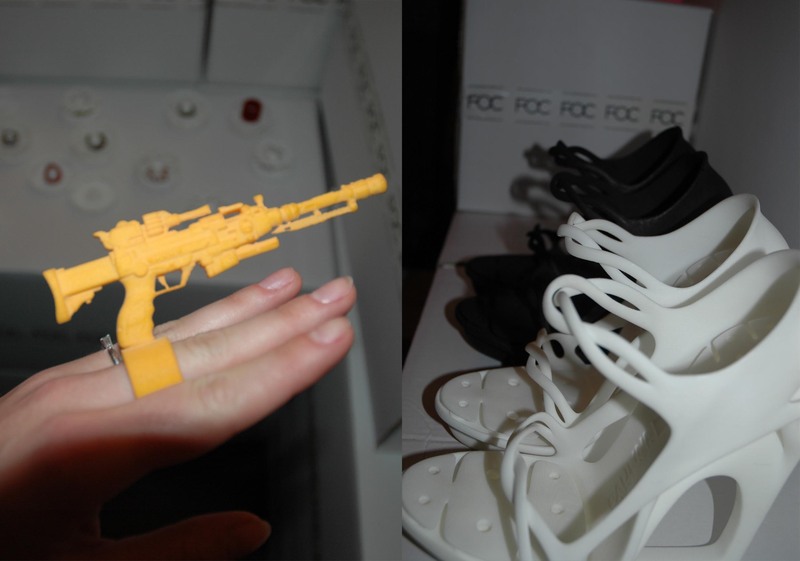 Also a different room was filled with plastic objects. I always adore big and over the top rings, so way not this one! 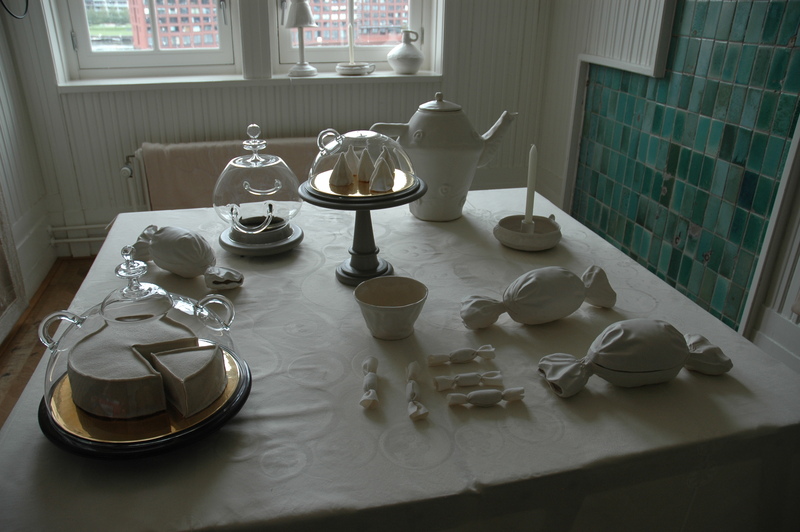 Porcelain tableware, candy and cake! Also I love the green tile wall! The colors are realy inspiring. 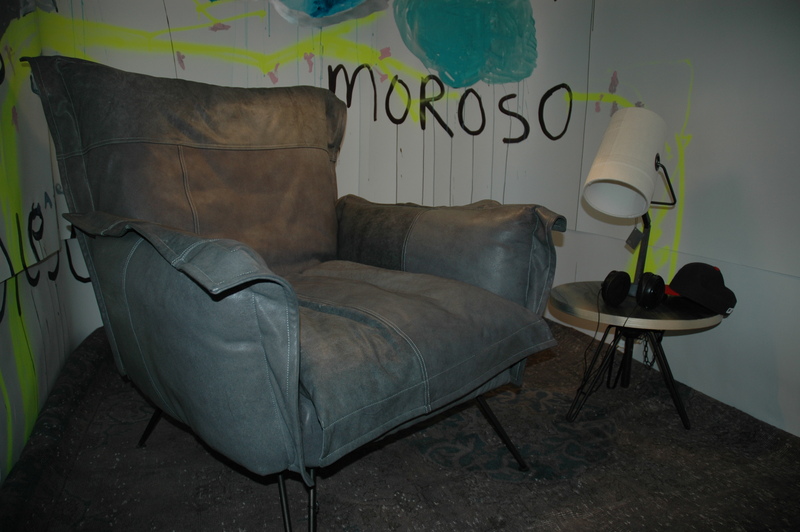 Collection of Moroso for Diesel! Love the thick leather matiriaal. 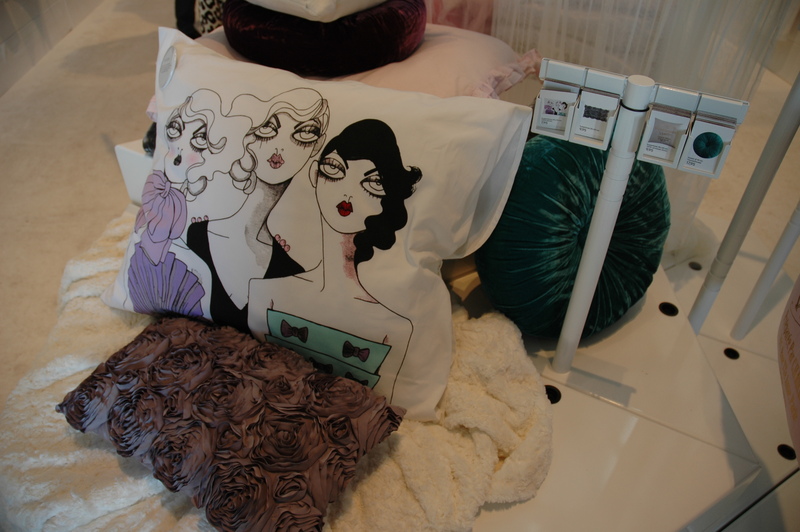 H&M Home Collection 2010 allmost in stores in Amsterdam! Here I saw a sneak preview how it looks and works! And bought the grey roses pillow for my moms birthday! 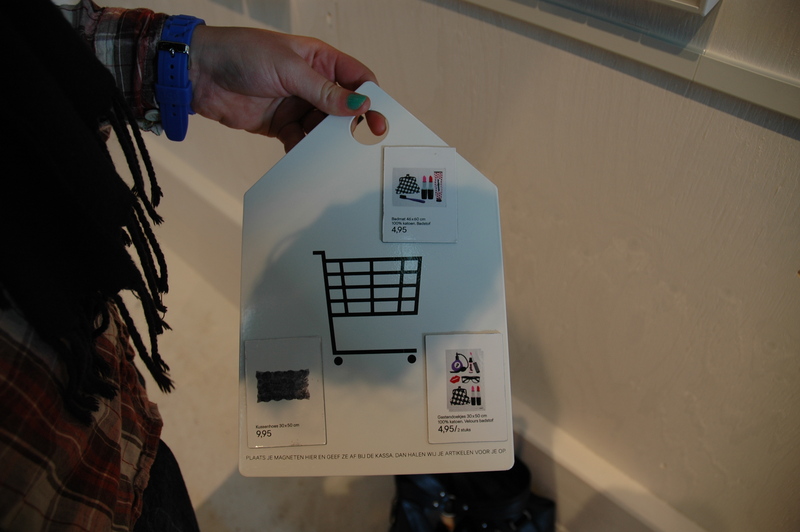 How do you shop at H&M Home Collection; You get a basket and put the magnets of the stuff you want in it! Too cool!